What is variable frequency drive regenerative braking? Home » FAQ » What is variable frequency drive regenerative braking? First, Regeneration isn't a condition that needs combating, like it is bad. It just is. 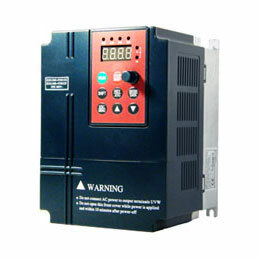 Now, how does it handle braking functions in variable frequency drive (VFD)? Does it have an Active Front End where it can feed back to the power grid, hence no need for dynamic brakes? Although I could not find such paper again to refresh myself, I do remember reading it and contemplating that their comment was somewhat out of context to the question at hand, which I believe was about regenerative variable frequency drives. I felt they were implying that the regeneration was only for braking and they were wanting to promote their particular brand of VFDs rather than contribute to the overall collective knowledge. That said, my thought was that they were promoting what many are calling "Flux Braking", which, like variable frequency drive DC Injection Braking, converts the kinetic energy in the moving load to heat energy INSIDE of the motor, but like Dynamic Braking and Regenerative Braking, it starts by pulling energy OFF of the motor as electricity by putting it into Regenerative mode. The difference is in what happens to that nerdy once it is in the DC bus link. In Dynamic Braking, that energy is fired off into a resistor bank and burned off as heat, removing it from the motor. In Line Regenerative Braking, that energy in the vfd DC bus is pumped back into the line source through an Active Front End (AFE), or in some cases a less complex Fundamental Front End (FFE), both of which ALSO removes the energy from the circuit. In Flux Braking, you use the ability of a Flux Vector Variable Frequency Drive (usually in Sensorless mode) to separate the flux producing current from the torque producing current, which takes place at different phase sequence points. 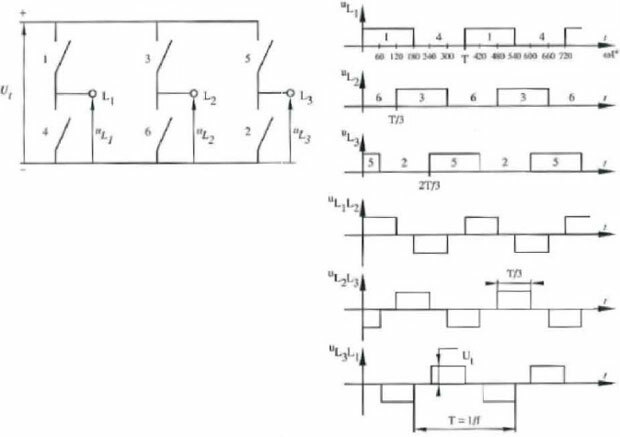 Having that ability, a Flux Braking option then takes that excess energy on the DC bus and increases the flux producing current inside of the motor. Normally this would be undesirable, because it serves no purpose other than to increase the heat in the motor. But that is precisely the POINT of Flux Braking, it is using the motor itself AS the braking resistor so to speak. The problem, often passed over by those promoting it, is exactly the same as that of DC Injection Braking, it heats up the motor, which significantly lowers the duty cycle capability. If you start and need to brake once per day, probably not an issue. If you need to start and brake vfd 4 times per hour, you will lose the motor. If you have a load that is constantly overhauling in cycles, like an eccentric weight on a jack pump, Flux Braking can be used, but the motor should be significantly de-rated to deal with the excess heating it will experience. Bottom line, you cannot violate the laws of physics. Energy, whether electrical or kinetic, cannot be created or destroyed, only moved. 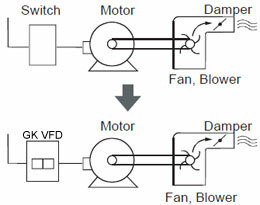 All forms of braking in variable frequency drive involve moving that kinetic energy in the load. The differences are only in where it is moved to.